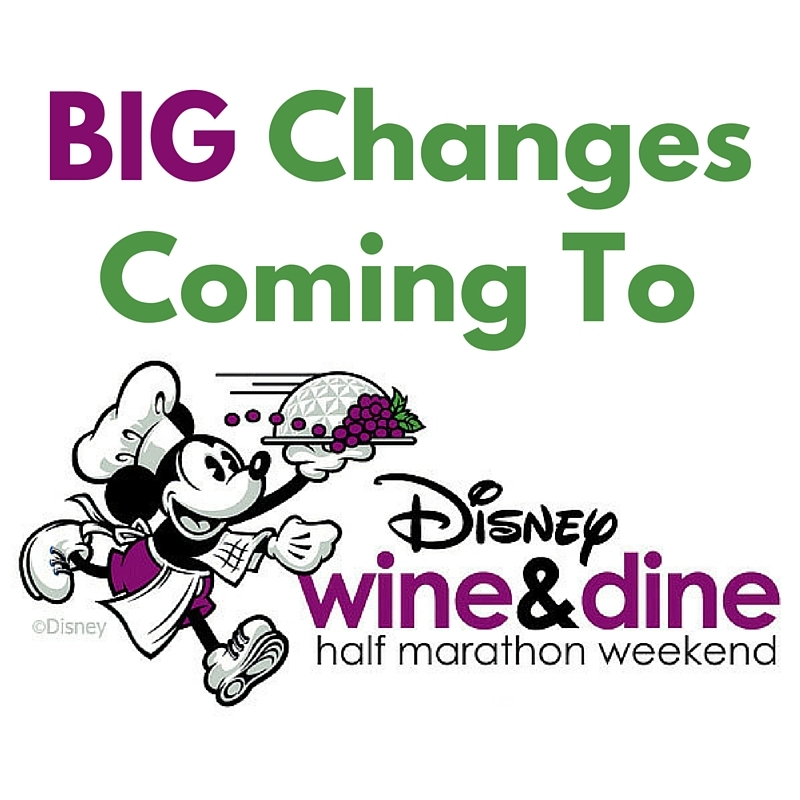 Home » Disney Running » runDisney Races » Wine & Dine Half Marathon Weekend	» BIG Changes Coming to Wine & Dine Half Marathon Weekend! 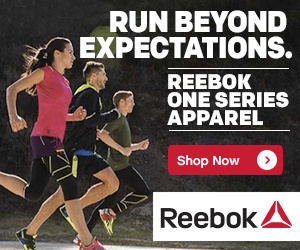 BIG Changes Coming to Wine & Dine Half Marathon Weekend! 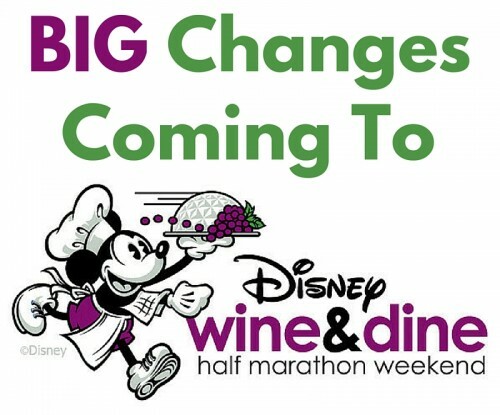 BIG changes are coming to Disney Wine & Dine Half Marathon Weekend! 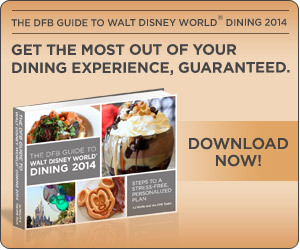 For 2016, runDisney is offering up a new “menu” of races including the Disney Wine & Dine 10K and Lumiere’s Two Course Challenge for those who complete the 10K and half marathon. LAKE BUENA VISTA, Fla. (March 10, 2016) – The Disney Wine & Dine Half Marathon Weekend is getting some new flavor this year. The November runDisney race weekend is expanding to a three-day event that includes a new 10K race, a new half marathon course and a new challenge event. 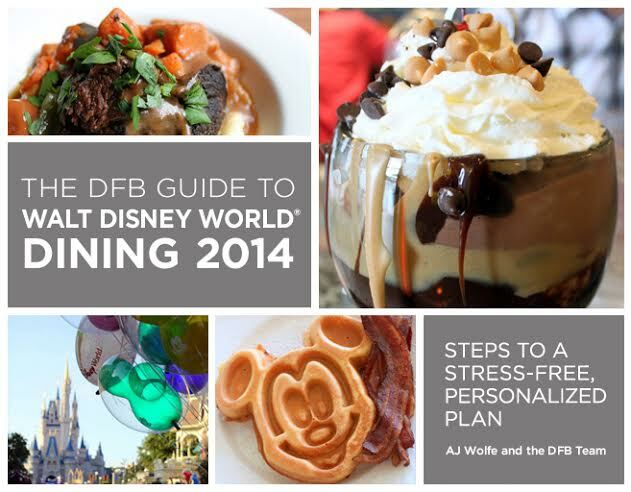 The Disney Wine & Dine 10K will debut on Saturday, Nov. 5. The new challenge – the Lumiere’s Two Course Challenge – will involve runners completing the 10K on Saturday and the half marathon on Sunday. The new half marathon course will now involve a 13.1-mile route that takes runners through ESPN Wide World of Sports Complex, Disney’s Animal Kingdom and Epcot. And the half marathon will be a morning race instead of a traditional night event, giving runners more free time in the evenings to experience new Walt Disney World Resort nighttime entertainment such as “Rivers of Light’’ coming to Disney’s Animal Kingdom in April. 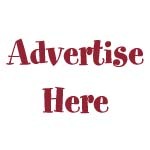 The race weekend, set for Nov. 3-6, kicks off with the Health & Fitness Expo on Thursday, Nov. 3 followed by the Mickey’s Holiday 5K on Friday, Nov. 4, the 10K on Saturday, Nov. 5 and the half marathon on Sunday morning, Nov. 6. 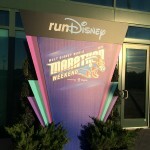 There will also be runDisney Kids’ Races on Friday and Saturday. The Finish Line Party (8 pm to 1 am on Sunday, Nov. 6), which is part of the popular Epcot International Food & Wine Festival, will once again be the perfect nightcap for runners who will have access to more than 30 festival marketplaces offering fine cuisine and wine, plus Disney characters, musical performances and the opportunity to ride signature Epcot attractions. 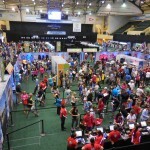 Registration opens March 29 at www.rundisney.com. Last year the Disney Wine & Dine Half Marathon was the fastest-selling race within the runDisney series. More than 20,000 runners participated during the two-day event. My initial reaction to this announcement is disappointment. 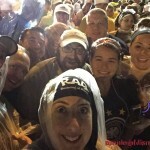 This change means there is no longer a night race option in the runDisney race series. This was a unique experience with an incredibly fun course and after party. 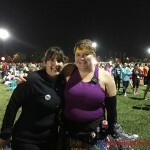 The weekend now follows the same schedule as all other runDisney races. What are your thoughts on this change? 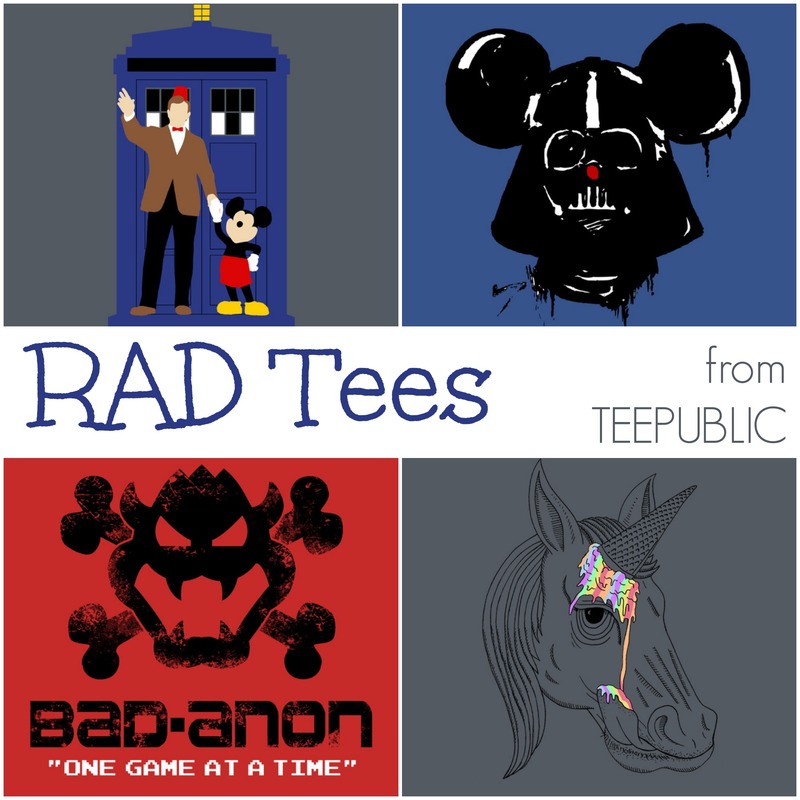 Stay tuned for more details on the race weekend and registration info in the coming week here on RAD. 2 Responses to BIG Changes Coming to Wine & Dine Half Marathon Weekend! 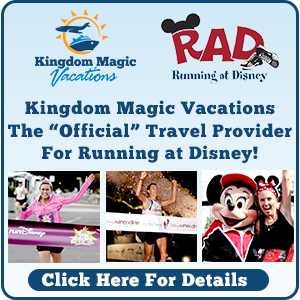 They also removed the runner’s discount from travel reservations both for resort stay and park tickets! Very disappointing. It obviously does not change my plans for travel, but it does hurt now that I’ve paid so much for my race registration and I’m also paying full price on my stay and tickets. It seems that they are slowly taking perks away….